Sometimes I hate that phrase. How ’bout you? I’m a creature of habit. I find security in consistency. I can handle change, be adaptable. I would just rather not. LOL. 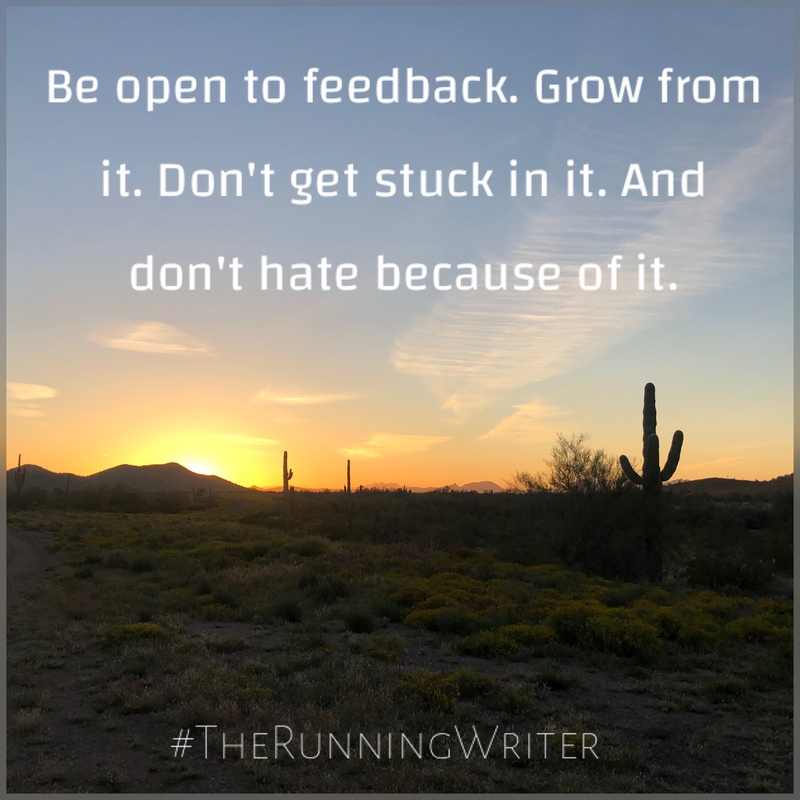 What I’ve learned over the years as a writer and runner is that circumstances change. Lives change. I may spend day in and day out with writing or running friends, and then over time our path directions change. No hard feelings. No anger. And when we meet up again, maybe even get to start hanging out again, it’s all good no hard feelings. No anger. Don’t take change personal. While it might be about you, more than likely it’s not. It’s just life circumstances. And if it is about you, go with it. Be open to feedback. Grow from it. Don’t get stuck in it. And don’t hate because of it.